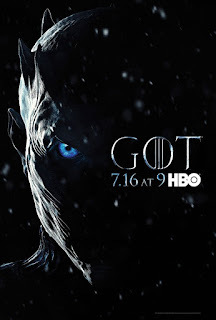 Like the sixth season, Season 7 is based on an outline of the two final, presently-unpublished novels in George R. R. Martin's A Song of Ice and Fire series, The Winds of Winter and A Dream of Spring. In contrast to previous seasons, the seventh season has been shortened to seven episodes, due to the smaller amount of story content remaining, as well as the increased production values and time required to film episodes involving larger set pieces than in previous seasons. Filming began in Belfast on August 31, 2016 and ended in February 2017. The season premiered on July 16, 2017. 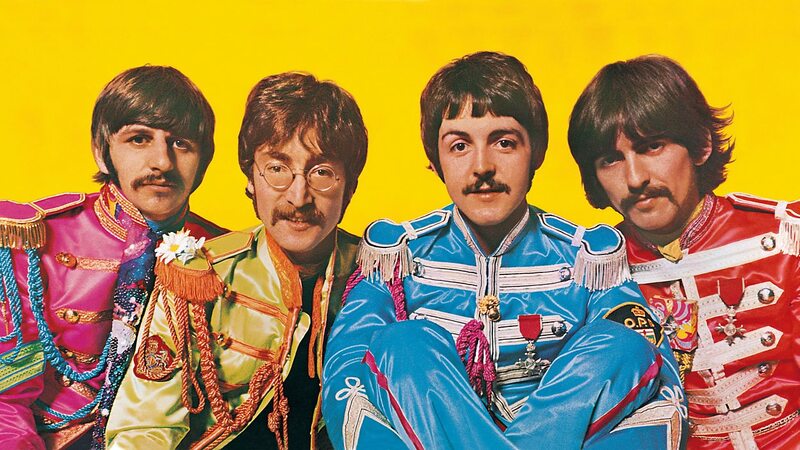 50 years ago on 1 June, 1967, an album was released that changed music history - The Beatles' Sgt Pepper's Lonely Hearts Club Band. In this film, composer Howard Goodall explores just why this album is still seen as so innovative, so revolutionary and so influential. With the help of outtakes and studio conversations between the band, never heard before outside of Abbey Road, Howard gets under the bonnet of Sgt Pepper. He takes the music apart and reassembles it, to show us how it works - and makes surprising connections with the music of the last 1,000 years to do so. The brutal killings of Lin Russell and her daughter Megan, along with the attempted murder of nine year-old Josie, in 1996, shocked the Britain. Twenty years on the man imprisoned for the murders maintains his innocence, and questions over his conviction remain. Known as ‘The Chillenden Murders’, they led to one of the biggest manhunts ever undertaken by British police. One year later, Michael Stone, a local heroin addict and petty criminal was arrested, charged, and sentenced to life imprisonment. Almost 20 years on, Stone maintains his innocence, and questions over his conviction remain. 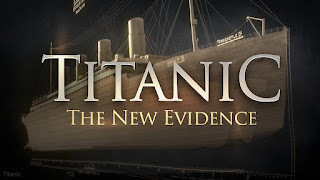 Now, with exclusive access to the vast collection of original case files, a team of independent experts has come together to re-examine the evidence. With backgrounds in policing, forensics, law and criminology, they will attempt to shed new light on the case and uncover the truth, whatever it may turn out to be. Horizon follows an international team of volcanologists in Iceland as they draw fascinating parallels between the volcanoes on Earth and those elsewhere in the solar system. Volcanoes have long helped shape the Earth. But what is less well known is that there are volcanoes on other planets and moons that are even more extraordinary than those on our own home planet. Horizon follows an international team of volcanologists in Iceland as they draw fascinating parallels between the volcanoes on Earth and those elsewhere in the solar system. Through the team's research, we discover that the largest volcano in the solar system - Olympus Mons on Mars - has been formed in a similar way to those of Iceland, how a small moon of Jupiter - Io - has the most violent eruptions anywhere, and that a moon of Saturn called Enceladus erupts icy geysers from a hidden ocean. 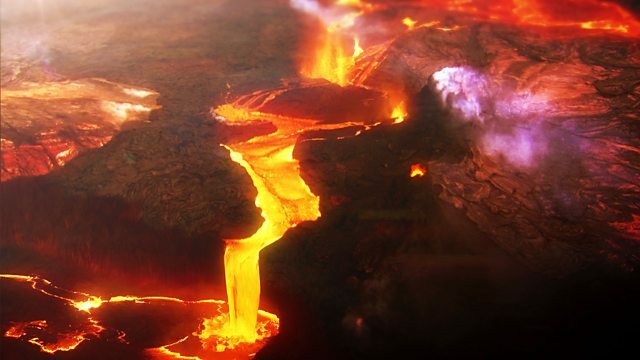 Computer graphics combined with original NASA material reveal the spectacular sights of these amazing volcanoes. Along the way, we learn that volcanoes are not just a destructive force, but have been essential to the formation of atmospheres and even life. And through these volcanoes of the solar system, scientists have discovered far more about our own planet, Earth - what it was like when Earth first formed, and even what will happen to our planet in the future. 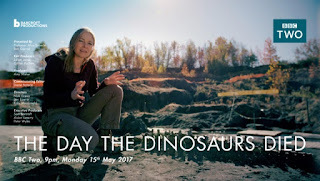 The Day The Dinosaurs Died investigates the greatest vanishing act in the history of our planet - the sudden disappearance of the dinosaurs 66 million years ago. Alice and Ben's investigations reveal startling new evidence of a link between the asteroid and the death of the dinosaurs, presenting a vivid picture of the most dramatic 24 hours in our planet's history. They illustrate what happened in the seconds and hours after the impact, revealing that had the huge asteroid struck the Earth a moment earlier, or later, the destruction might not have been total for the dinosaurs. 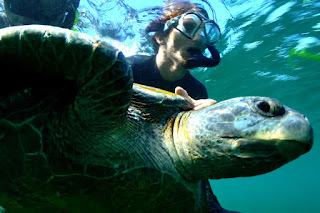 And if they still roamed the world, we humans may never have come to rule the planet. WW2 Hell Under the Sea is an event-based series charting the stealth game of subsea warfare, tracking the dramatic narrative from contact to attack of the greatest submarine patrols of World War II. From the rise of the Wolfpack to the drive for victory in the Pacific, we profile the strategic masterminds and the rapid evolution of technology and tactics, as the threat of undersea warfare brings every sailors worst nightmare to life. 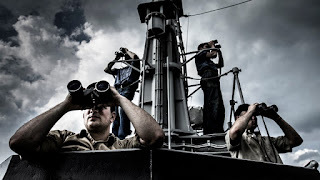 Expert analysis and stock footage are woven with narrative driven re-enactments filmed on authentic Second World War era submarines to place the characters at the heart of the action. Facebook is thought to know more about us than any other business in history, but what does the social network that Mark Zuckerberg built do with all of our personal information? 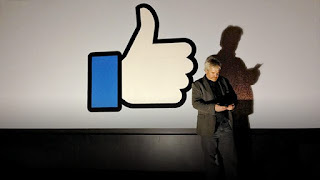 Reporter Darragh MacIntyre investigates how Facebook's powerful algorithms allow advertisers and politicians to target us more directly than ever before, and he questions whether the company's size and complexity now makes it impossible to regulate. 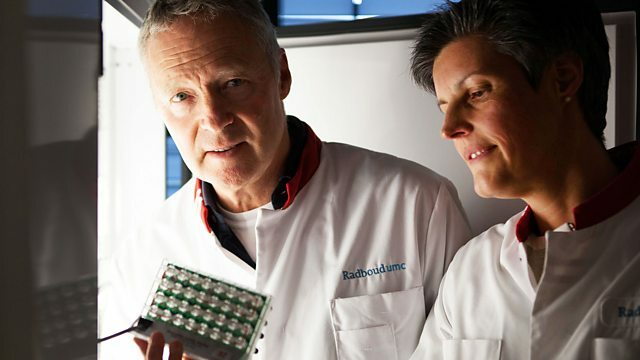 Comedian and impressionist Rory Bremner is on a personal mission to uncover the science of ADHD (attention deficit hyperactivity disorder), a condition which he has suspected he has. In this film, Rory learns about the science of ADHD, goes for a diagnosis and tries the drug methylphenidate (also known as Ritalin) for the first time - just before walking on stage. Around three per cent of the adult population suffer from ADHD (and five per cent of children), yet many people remain sceptical of its existence, blaming it on naughty children or bad parenting. 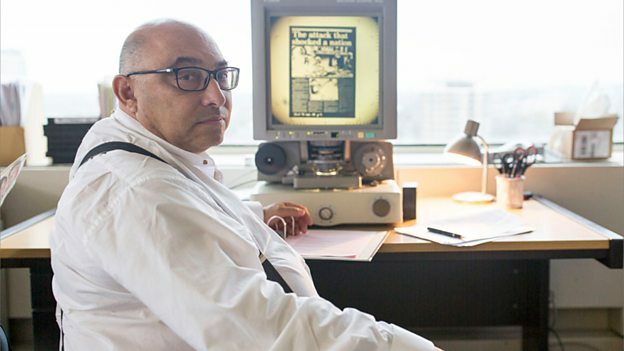 This film looks for the solid scientific evidence that ADHD does exist as a distinct disorder in the brain and the implications for those people suffering from it. In Rory's case, he believes that the random associations it throws up feed his comedy. 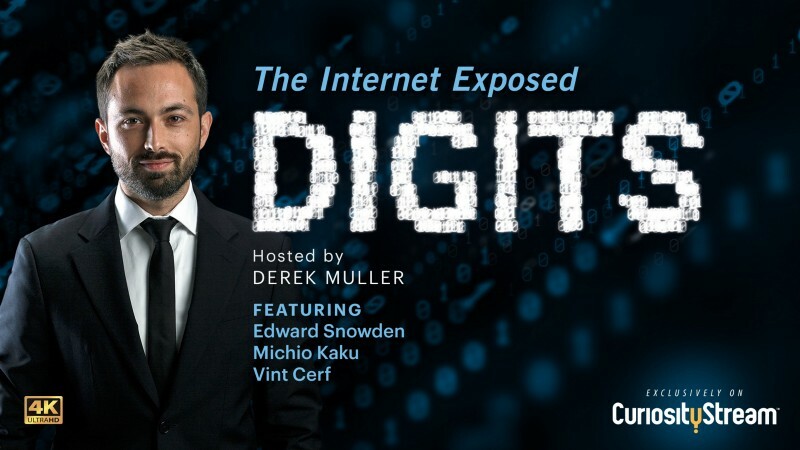 Host Derek Muller escorts us to the physical heart of the Internet, describes the very first message sent by UCLA professor Leonard Kleinrock, and demonstrates how Internet co-creators Vint Cerf and Bob Kahn devised a language that gave birth to the Internet as we know it. Features interviews with Edward Snowden. 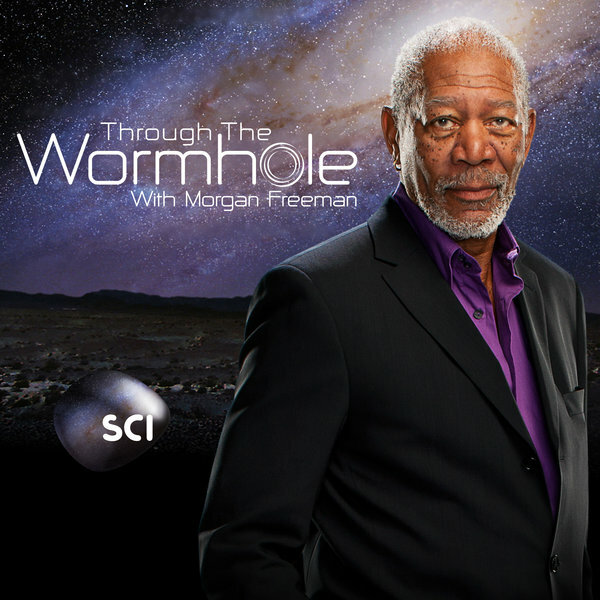 Through the Wormhole explores the deepest mysteries of existence. Explore the edges of space and time with Morgan Freeman as your guide in Through The Wormhole. You will hold in your hand answers to some of the world's greatest mysteries. Until you travel Through The Wormhole, you will never know what waits on the other side. Episode 4: Is Gun Crime a Virus? Episode 1: Is the Force With Us? 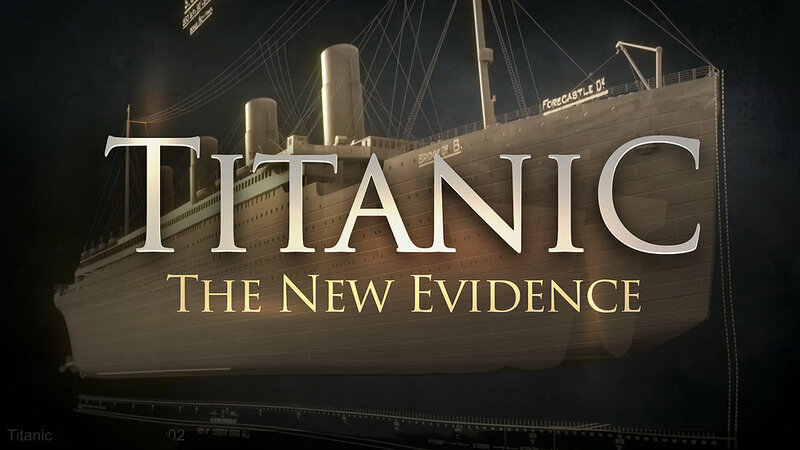 Did a secret boiler room fire lead to the Titanic's tragic sinking? 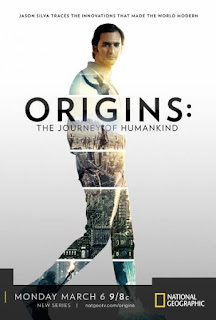 Origins: The Journey of Humankind rewinds all the way back to the beginning and traces the innovations that made us modern. We travel back in time across the entire sweep of human history on a quest to discover the moments that that truly made us modern. Award-winning feature film directors create the dramatic re-enactments', and leading Visual Artist John Boswell designs and executes the eye-popping montages that whisk us through history. 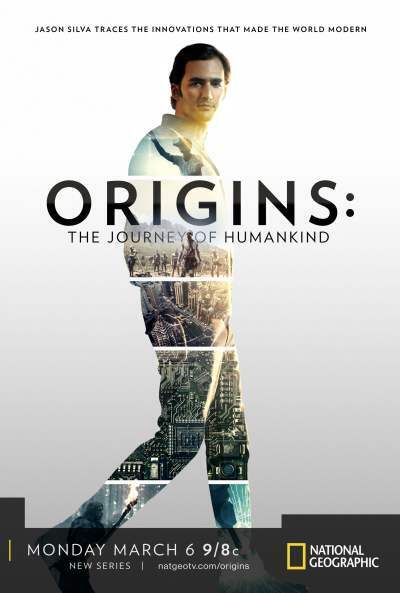 Origins is a new kind of time travel adventure - a search for the profoundly important `New'. The surprising connections between each quantum leap also play an important role in our exploration. Each of these next big things have been identified in consultation with the world's leading authors and scholars in their respective fields. 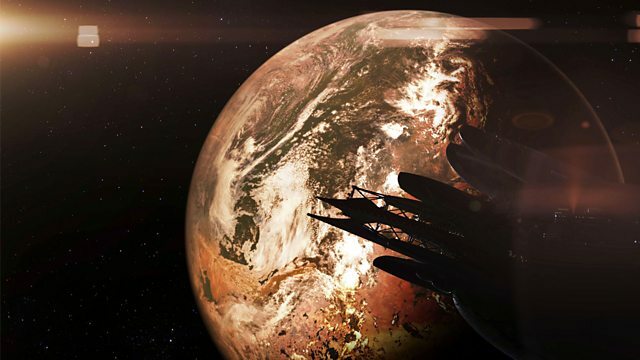 Origins boldly goes where no franchise has gone before to put the past together in such a way that viewers can never look at their future the same way again. 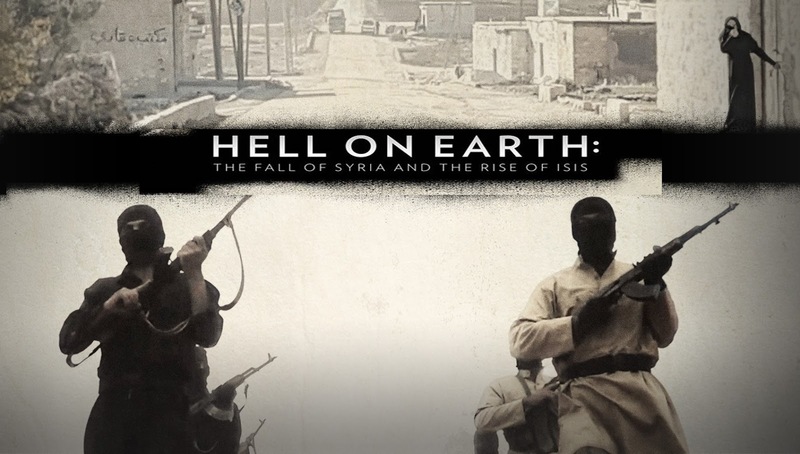 We always have to keep in mind that a Documentary, after all, can tell lies and it can tell lies because it lays claim to a form of veracity which fiction doesn’t. Some of the documentaries are made just to discredit some particular person, party, organization, system etc, but most of them here on Cosmos Documentaries are non biased, without prejudice and worth watching. ------------------------------------------------------------------------------- at Cosmos Documentaries you can find Documentary Films(with many Subs) stunning, eyeopening and interesting documentaries. Choose one that suits your interest through navigation system of Cosmos Documentaries, watch it, and tell us how it was through comments.